Posted in Mom Stuff. 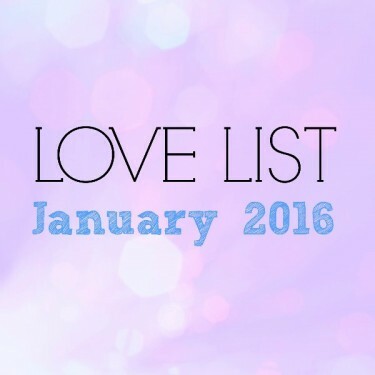 Tagged 2016, Bachelor, Dream House, house, House Building, Shutterfly, Stop & Shop. 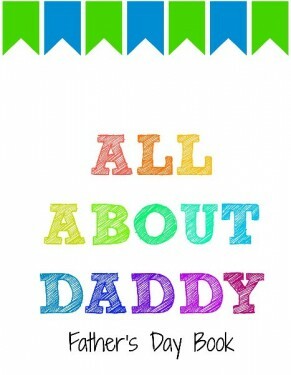 This year for Father’s Day I created a book All About Daddy. It shares my toddlers funny responses to questions about dad. Posted in DIY, Holidays, Pinterest Awesomeness. 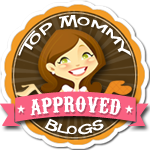 Tagged crafts, diy, father's day, PicMonkey, Shutterfly, toddlers.